Luxury Crossover SUV! Attractive Interior! Refined Ride & Handling! AWD! Only 88,688 miles! No accidents or damages. Well maintained. Powered by a 3.6L V6 VVT Direct Injection engine teamed with a 6-speed automatic transmission. 308 horsepower and 265 pound-feet of torque. Stylish, dent free Radiant Silver Metallic exterior. Clean, luxurious interior with comfortable leather upholstery, Light Titanium Ebony Accents, and Wood Grain Trim! Convenience features include Dual Zone Climate Control, Stereo System with CD/MP3/Aux/USB/Bluetooth capability, Heated Seats/Steering Wheel, Power-Adjustable Front Seats, Panoramic Sunroof, Power Rear Lift Gate, Backup Camera/Sensors, and Roof Rack! Safety features include antilock disc brakes, stability control, traction control, front side airbags, and side curtain airbags. The 2004 SRX received the Insurance Institute for Highway Safety's top ratings in moderate overlap, side-impact, and roof strength tests! Four quality GT Radial Touring VP Plus tires. 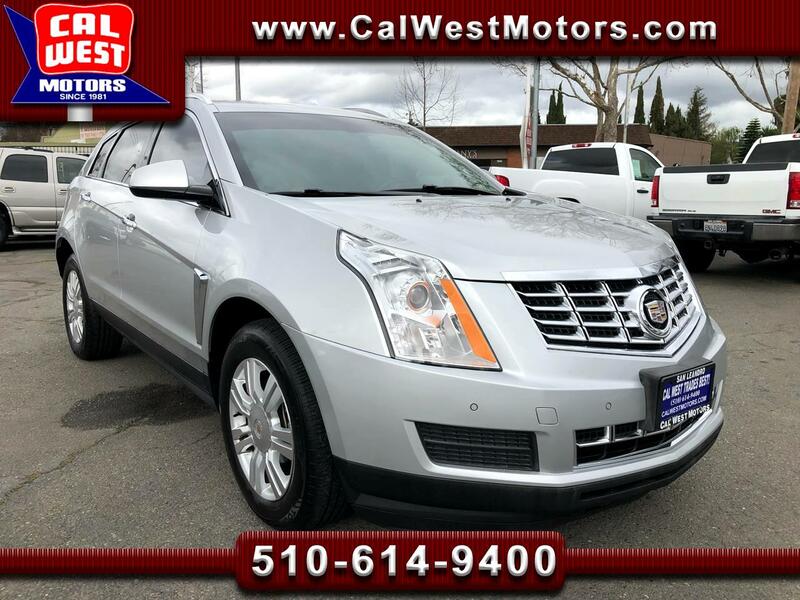 The SRX's Luxuriousness, Refined Handling, Low Mileage, Convenience Features, and Safety Scores produce Excellent Value under $18,000!